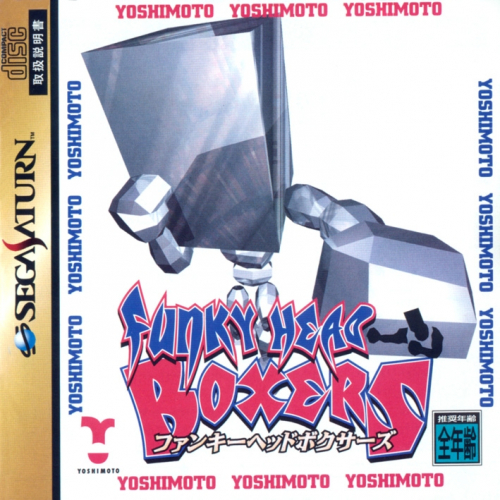 Funky Head Boxers Plus is the Saturn version of the arcade game Funk Head Boxers, which ran on Sega's ST-V Board. Because the ST-V board is essentially a Saturn, the conversion to the Saturn is just about perfect. 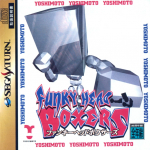 Funky Head Boxers is a boxing game with boxers with block-shaped heads. With the facial expressions on the heads changing with each punch. Funky Head Boxers has been released in Japan, and is currently available for import.